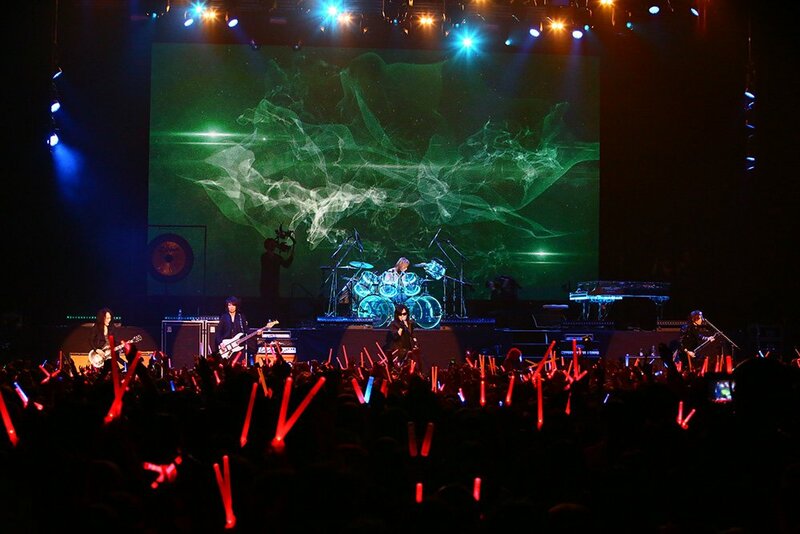 Marking 10 years since X Japan last held a solo event in a Tokyo live house, few lucky fans experienced the YOSHIKI Night of Resurrection, held on April 10 and 11 at Zepp DiverCity in Tokyo. The full name of the show is actually X JAPAN LIVE 2018: 10th Anniversary of Reunion PREMIUM GIGS – YOSHIKI Night of Resurrection—quite a mouthful. 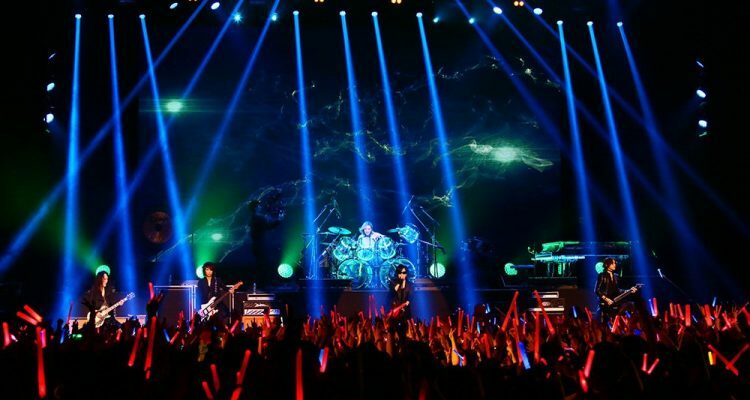 Lighting up the stage with star-studded guests, Richard Fortus of Guns N’ Roses, Wes Borland of Limp Bizkit, and Miya from MUCC also joined the stage. 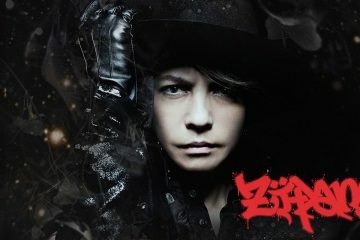 The sold-out show was broadcast live broadcasted in cinemas throughout Japan, as well as Hong Kong, Taiwan, and South Korea. 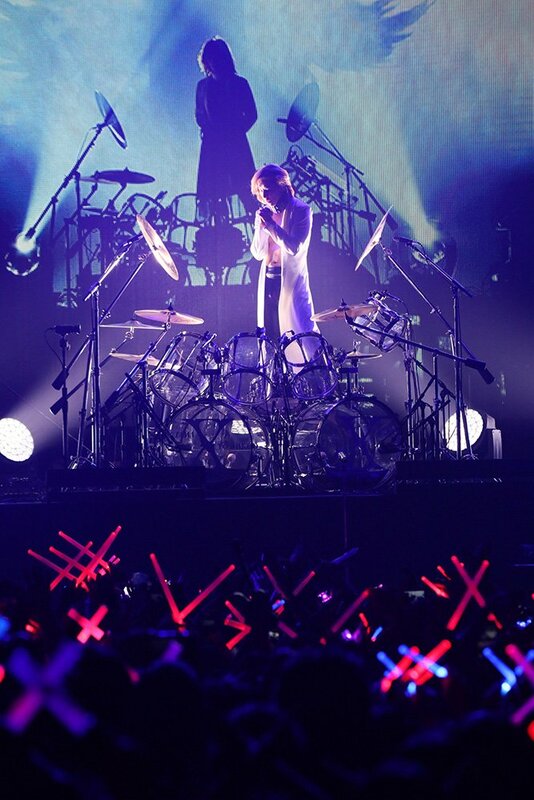 This show marked YOSHIKI’s first full concerts on drums following last year’s emergency spinal disc replacement surgery. 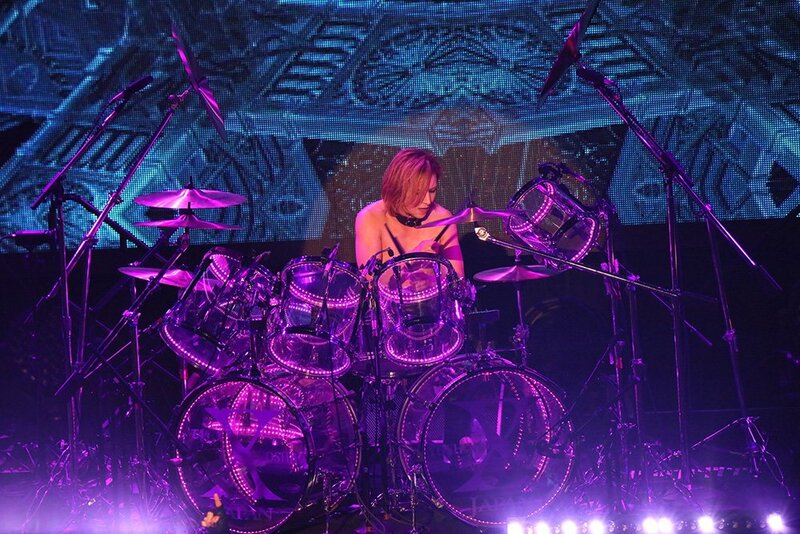 His firey drumming played hard-rocking songs including Jade, Rusty Nail, I.V., and my personal favourite, Kurenai, which led the 2500 fans to X-jump together as one. 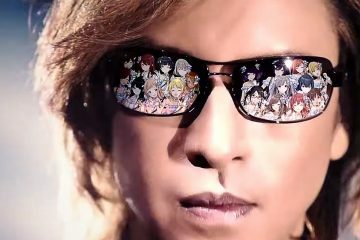 Whilst Yoshiki’s neck has not yet completely recovered, it did not stop him from stage-diving into the crowd to join the celebration. 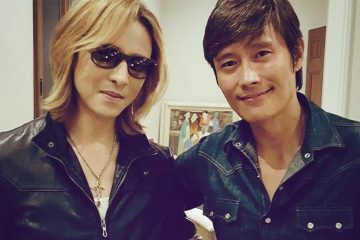 Please take care of yourself Mr Yoshiki!